Your home is one of your most important investments. Home ownership involves continuous upkeep to maintain the home’s beauty. An investment in new siding from BSSW helps minimize this upkeep and allows you more time to enjoy your home. 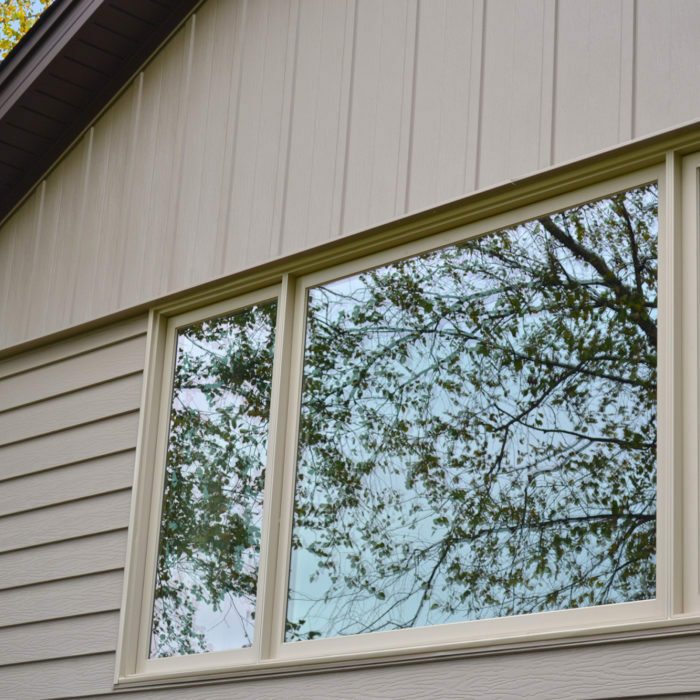 Big Sky Siding and Windows offers a variety of siding options and product lines. This allows us to work with homeowners to find the product and color that best suits their needs. 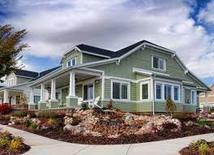 Each of the siding offerings are made of high quality materials that give our customers value and lasting beauty. 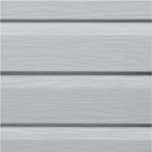 Steelside steel siding offers buyers the classic look of freshly painted clapboard. The rich colors featuring a deep wood grain texture add the perfect appeal to your home, while its heavy duty steel profile delivers high impact protection. SteelSides rigid steel core and ½” overlap joint resist buckling and wavy appearance that can result from our area’s freeze and thaw cycles. SteelSide carries one of the industries’ strongest warranties. Your investment is protected by a limited lifetime warranty, 50 year hail warranty and 15 year chalk and color change warranty. Edco steel siding offers homeowners four different panel profiles along with numerous designer colors. Edco steel siding comes in two distinctive paint finishes. The first is a traditional PVC coated steel siding that has a light cedar wood grain texture. The second is the high performance Entek coating that gives the steel panel a light EnduraGrain finish. Edco products offer a lifetime non prorated limited warranty with hail and fade protection. Rollex is a leader in the metal manufacturing industry. Rollex offers efficient and reliable products with minimal environmental impact. Rollex steel siding products are no different. 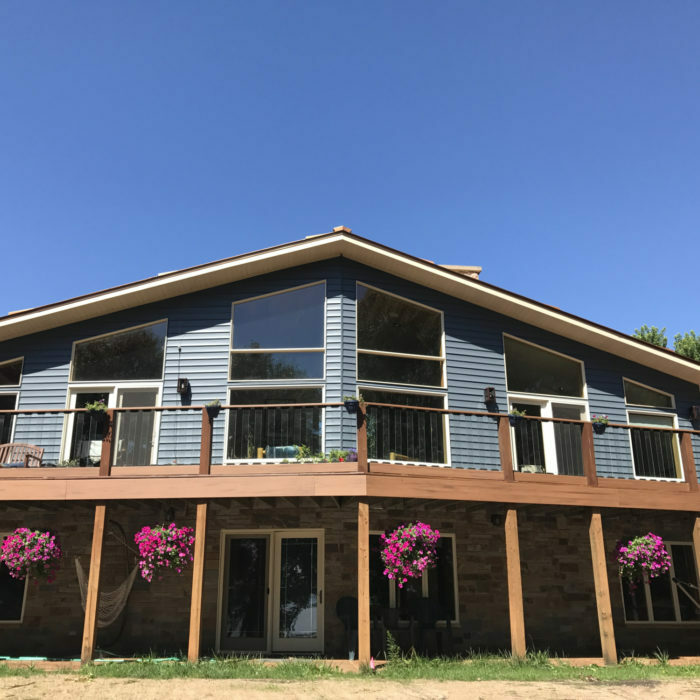 Rollex steel siding offers three different steel siding brands that carry both the traditional PVC coating and the Kynar coated low gloss panel. Rollex’s firm, rigid panels lay flush against the exterior wall to hide wall imperfections and produce tight, clean seams. Rollex steel is manufactured with 25% recycled material and is 100% recyclable. 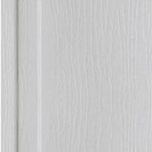 Norandex vinyl sidings offer 10 distinctive siding panels. These panels differ in thickness, embossing and width. Whether you are looking to use a lower-cost, maintenance-free siding or you’re trying to match a vinyl siding for replacement or repair, Norandex vinyl siding has the option for you. New trim and accent options with more styles,finishes and a full spectrum of colors help architects, builders and homeowners achieve their ideal exterior style. From historic to contemporary, any style is possible with Norandex Premium Vinyl Siding. With the ability to withstand high winds and a composition that resists heat, cold, and moisture, Norandex Premium Vinyl Siding retains its great looks. Norandex Premium Vinyl Siding never needs paint. The only maintenance it will need is a wash with a soft cloth and garden hose to keep it looking great, a feature today’s strapped-for-time homeowners truly appreciate!